You are currently browsing the Archaeofacts.com archives of Musings for the day Saturday, October 10th, 2009. 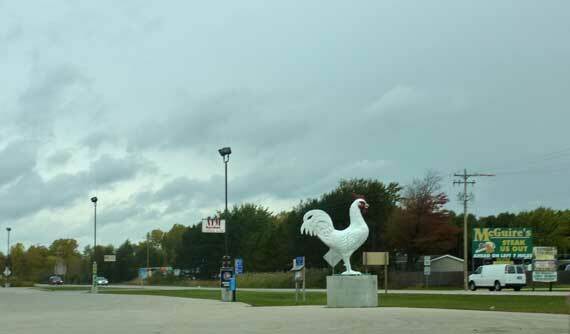 Although this is a pretty darned big chicken, and locally may even be known as The Big Chicken, it’s a pretty modest-sized chicken when compared to Marietta’s Big Chicken. Posted in anthropology | Comments Off on It’s all relative!